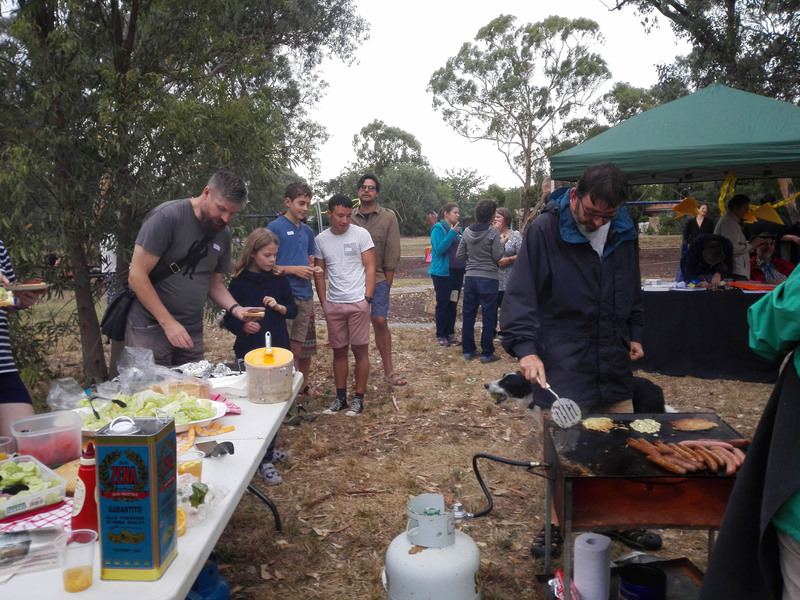 Around 100 people braved the rapidly dropping temperatures last Sunday afternoon at the inaugural LCA Summer Soiree at North Lyneham Park. While the kids enjoyed cricket, and playing with the toys and equipment, the adults discussed some of the issues of concern and got to know each other. Among the common comments was lack of public BBQ (the perfectly good existing BBQ had been turned off a couple of years ago! ), and the lack of public toilets (we had to hire a toilet for the event). We’d like to capture these and other suggestions in our 2017 survey. Keep those ideas rolling in! It was a great afternoon, and wonderful to see so many of the local community getting together. Definitely an event to be repeated. 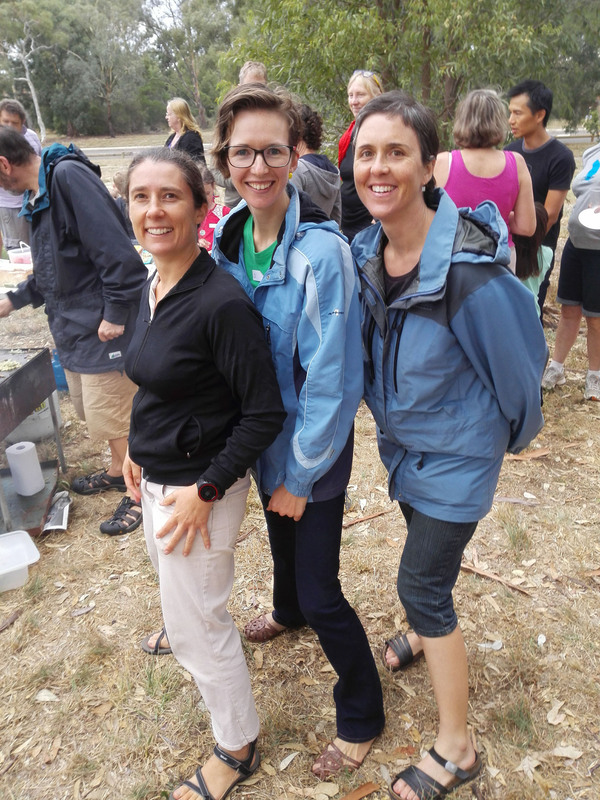 Special thanks go to Karlene, Di, and Jodie for doing the bulk of the organising for the event. The LCA appreciates the support of the North Canberra Community Council, who in turn are funded by the ACT government.